Cool tips from a top fantasy artist. 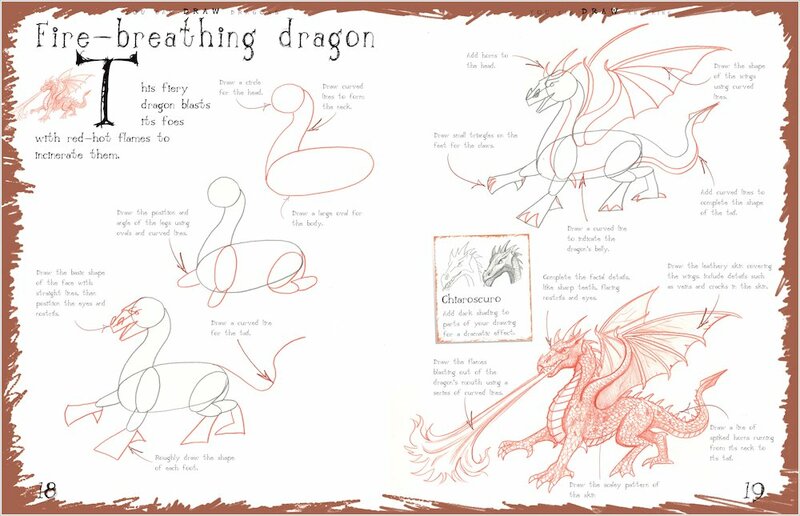 Get your dragons out of your imagination – and onto the page! No: it’s not a myth or a figment of your imagination. 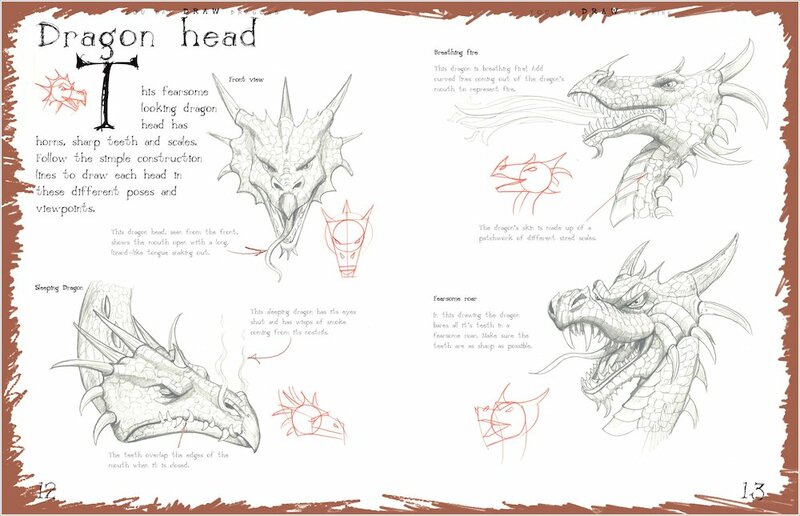 You too can draw utterly realistic dragons when you follow the easy steps in this guide. Top artist Mark Bergin leads you through all the stages of drawing them, from sharpening your pencils to the finished artworks. 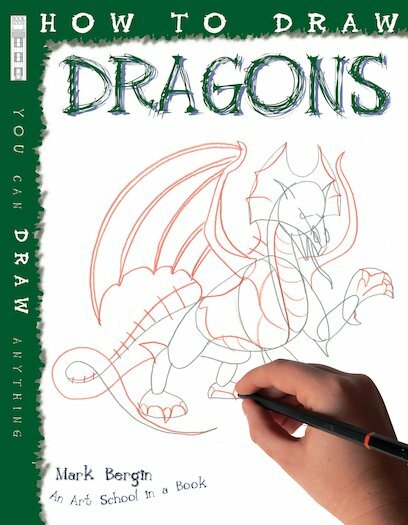 From solitary dragons crouching in caves to enemies locked in fierce battle, if you can visualise them, you can draw them. Make every scale glisten. I love dragons and i always wanted to draw them!